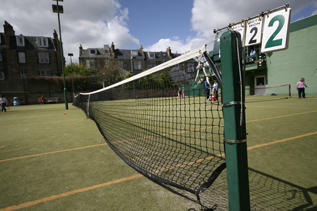 Catering for all standards from beginner to competitive team player, Waverley is a club with plenty to offer everyone, from social sports to team matches in the East of Scotland leagues. We also offer coaching for Adults and Juniors if you are a little rusty or want to hone your skills. After all the exercise, head to our bar which is open 5 nights a week. We also hold regular social events to get the club together – you’ll get to know everyone in no time.